Singapore’s taxi woes are far from over — a young upstart company has come to challenge all other taxi-booking apps. Karhoo, a company that started earlier this year, announced just last month that they plan to come into Singapore to launch their new taxi-booking app. Unlike other transport apps, Karhoo works directly with cab companies rather than individual drivers to integrate more vehicles onto their platform. It is this act of collaboration that has gathered Karhoo a fleet of 17,000 taxis, months before their scheduled app launch. 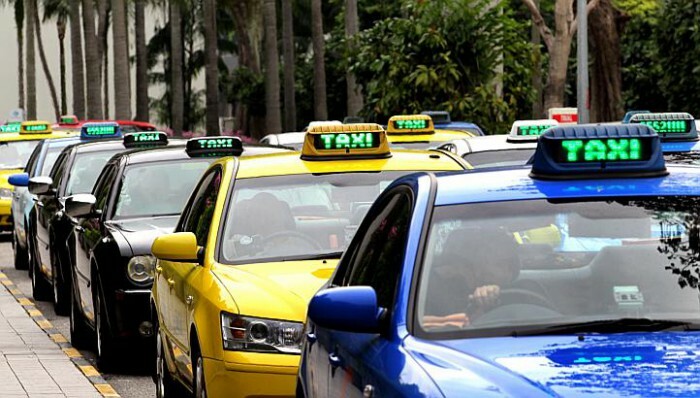 This was achieved through a partnership with Singapore’s largest taxi company, ComfortDelGro. Their 17,000-strong taxi fleet accounts for 60% of Singapore’s taxi population, according to an article by The Straits Times. Karhoo may be competing with other apps, including ComfortDelGro’s own taxi booking app, but it does differentiate itself by allowing users to pick either a cab or private car based on a more diverse set of criteria, like cost, time of arrival, and vehicle type. This news comes at very crucial time. On 16 Oct, the National Taxi Association (NTA) announced that they had been conducting a series of dialogue sessions with over 300 taxi drivers. These sessions outlined specific criteria that the NTA hopes to see from apps like GrabTaxi and Uber, such as all drivers serving point-to-point transfers being similarly qualified, private cars for hire being distinctly marked, and tackling the price differentials that private cars and taxis have. This followed an announcement by Singapore’s newly-elected Minister of Transport Khaw Boon Wan that he intended to “level the playing field” for cab companies in relation to private car hires like GrabCar and Uber. According to Karhoo founder Daniel Ishag, the app will help to level the playing field. By working directly with taxi companies, Karhoo will place the power back into the companies’ hands to regulate their fleets and prices. Likewise, it will provide passengers a detailed way to select the cars and drivers they want, giving popular taxi-types like ComfortDelGro an edge in the market. “For the first time, Karhoo allows passengers to compare all available suppliers and select their ride on the criteria they care about, be it price, local knowledge, quality, punctuality, vehicle type or brand of supplier,” said Ishag to the Straits Times. Singapore has had its fair share of failed taxi apps. EasyTaxi officially (and silently) left Singapore’s market a month ago, while Hailo no longer seems to be taking bookings anymore if you check out their app. 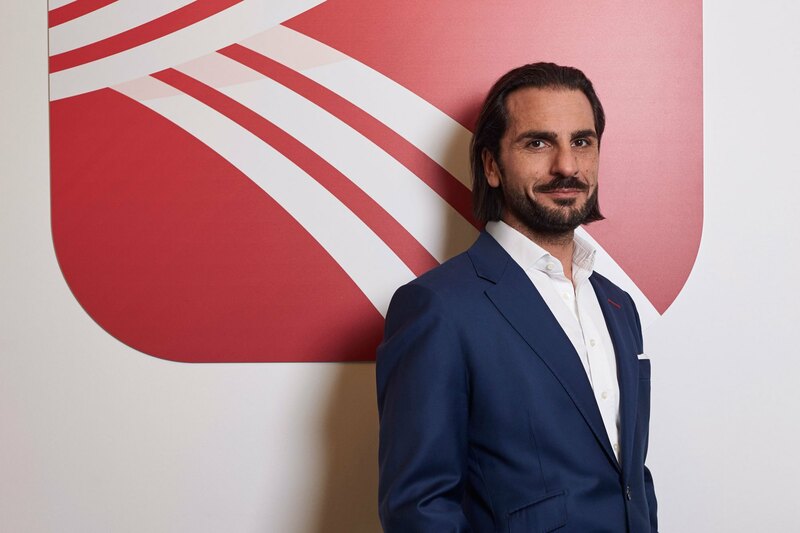 It’s easy to be skeptical of a young startup ambitiously trying to step into Singapore’s market to compete with heavyweights like Uber and GrabTaxi, the latter of which has a 22,000 strong fleet. Karhoo, however, may have a shot at success simply because of the way they’re approaching the market. While other apps offer disruption, Karhoo offers taxi operators collaboration, and that may be key. Karhoo may only be 11 months old, but they have already secured a large fleet in the three major cities that they are targeting — Singapore, New York, and London. Reportedly, they currently have a global network of more than 250,000 cars. If there was ever a startup prepared to change the status quo, this would probably be it.